The healthcare delivery model is changing. A visit to the doctor’s office or the hospital is no longer necessary for immediate treatment of a variety of medical ailments. 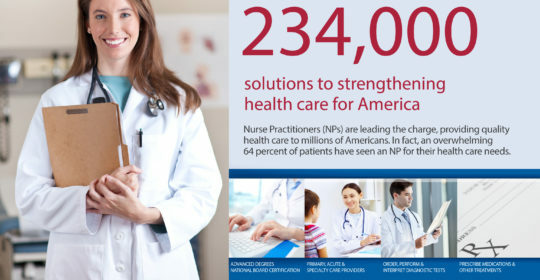 Mint Physicians Staffing provides physicians with locum tenens assignments to bring quality medical care nationwide. 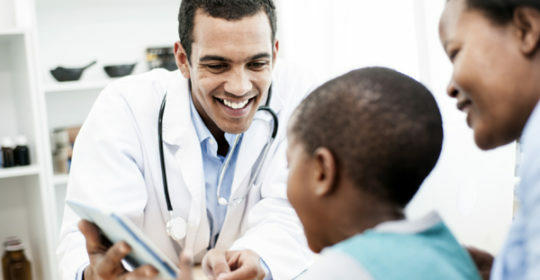 Our consultants can also provide Telemedicine opportunities for physicians. 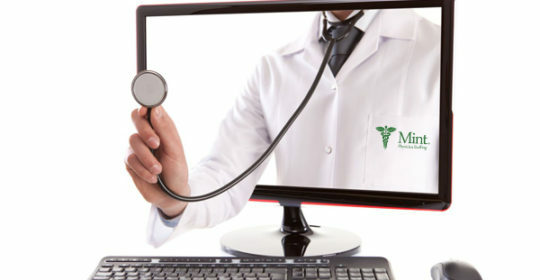 What is Telemedicine? As the demand for qualified physicians in under-serviced areas grows, more and more physicians of varying specialties and experience levels find themselves working locum tenens assignments. There are certainly pros and cons of locum tenens work, but physicians are primarily focused on the numerous benefits that working with a locum tenens agency can offer them.